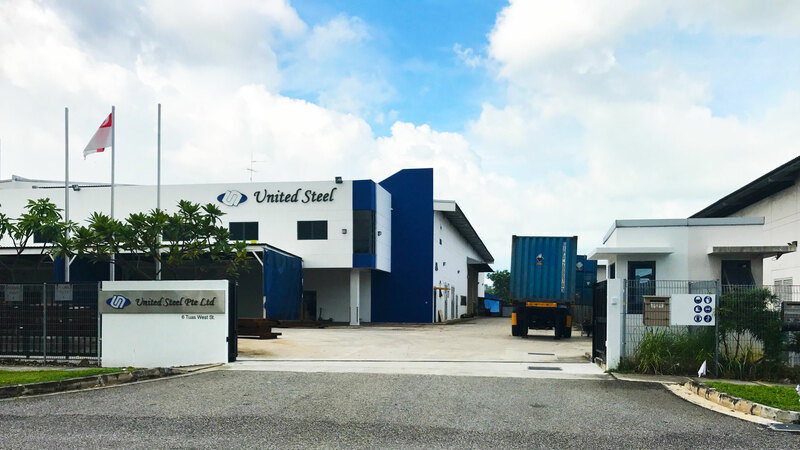 What began as a modest set-up in 2003, trading mainly in over-rolled/secondary coated and non-coated steel , we are pleased to announce that our company have since grown and today, is firmly established as one of Singapore’s leading stockists and supplier of both prime and secondary steel flat products. As we grow, we began to venture into supply of prime grade steel. Today, we have the means to supply from established major mills in Japan, Korea, Taiwan and China, well serving the needs of our customers. Our acquisition of 4 units of CNC Plasma/Oxy Fuel have expanded our scope of business further as we look towards promoting our cutting services and products. Our customers are ever important. And we never compromise on the quality of our products. Integrity and reliability are important traits we uphold dearly as we strive to always put the interest of our customers first. Feel free to drop us an enquiry to us anytime.